Home Ink Cartridge News Affordable Printers and accessories you can buy with us this Christmas! With Christmas just over the horizon, start your Christmas shopping early and get the best deals before the festive sales rush begins! At Ink n Toner UK we have a wide range of ideas and an even wider range of great products to help get you started! 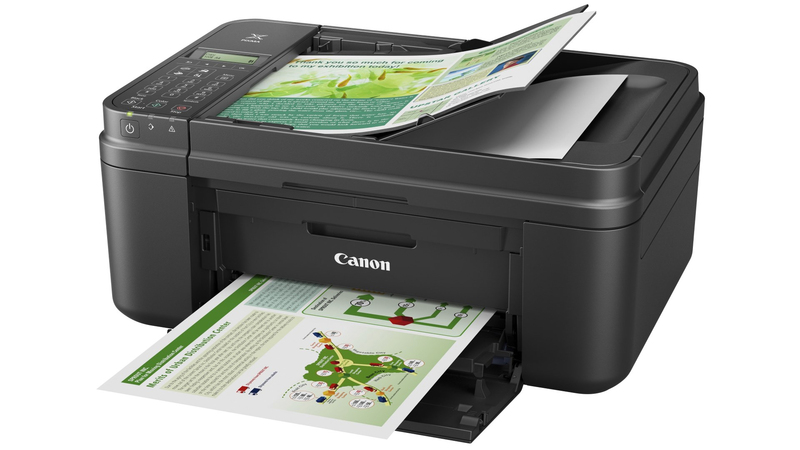 A great printer we have in stock is the Canon Pixma MX495. Not only does it have printing, copying, scanning and faxing in mind. It also has great wireless capabilities. All for the low price of £57.92! if you need the cartridges to go with it, our black and colour combo ink cartridges only cost £28.33. You planning on creating a Christmas photo reel? We have some amazing Kodak photo paper for only £5.33. Not only that we have our deal on (ends December 1st) where you will get 2 free packs of A6 Photo Paper as a reward when you spend 15 pounds or more. Just use the Code: PHOTO1217 with your purchase! Lastly, as we are sure you will be taking many pictures with loved ones this Christmas season you’re going to need some extra memory right? At Ink n Toner UK we have SD cards, Flash Drives and Portable Hard Drives up for purchase too! We have an Intenso SD card that comes with 4GB memory for only £5.78. We hope we eased your printing related troubles! Good luck with the rest of your festive endeavors!